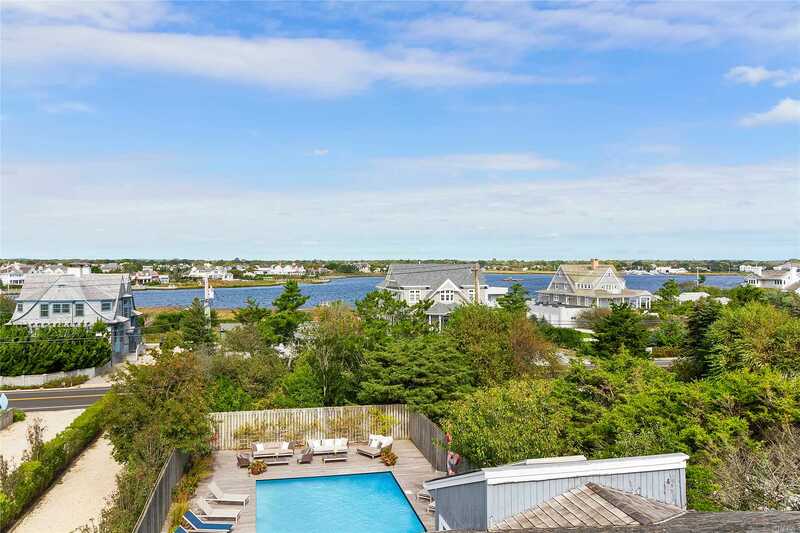 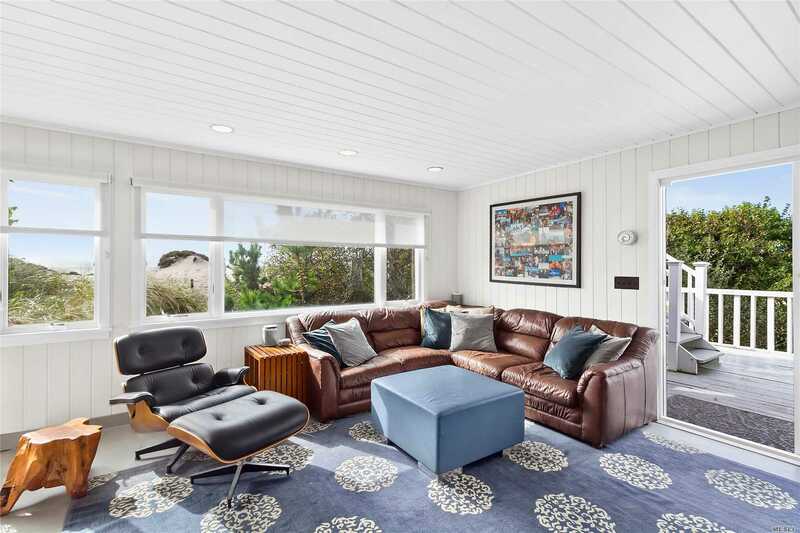 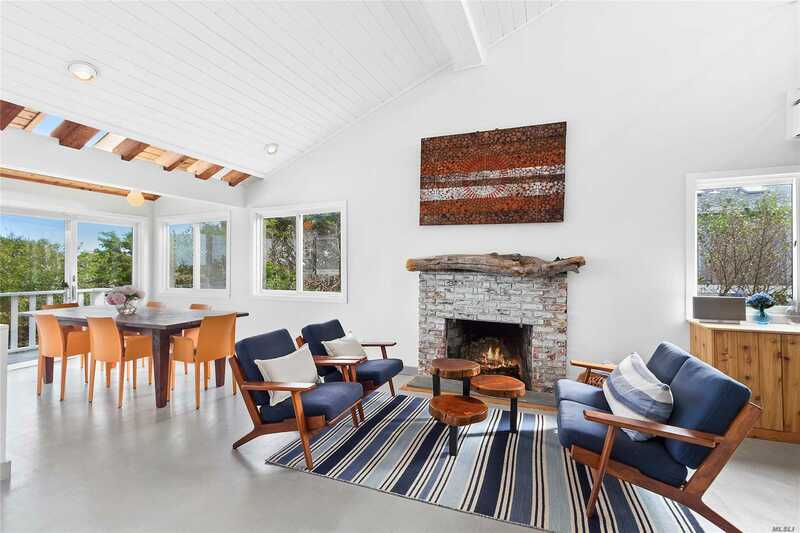 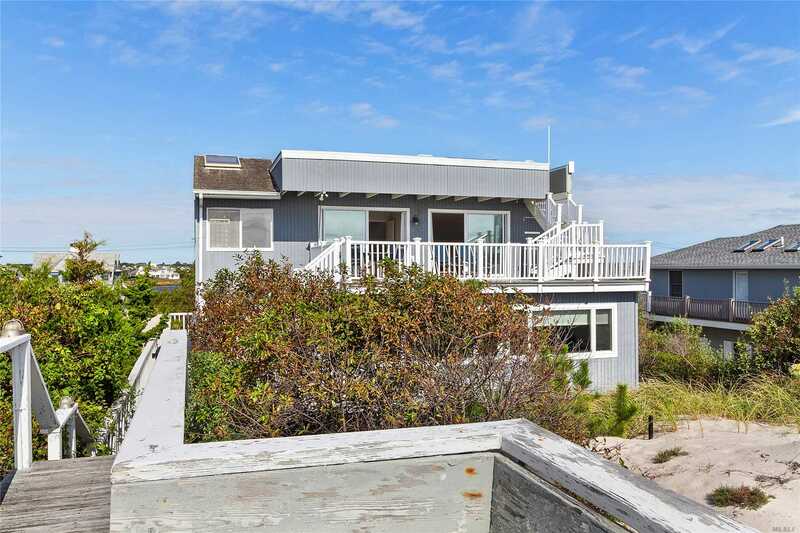 The 360 Degree Ocean And Bay Views Are Not To Be Missed At This "Between The Bridges" Contemporary Home, Especially From The Rooftop Deck. 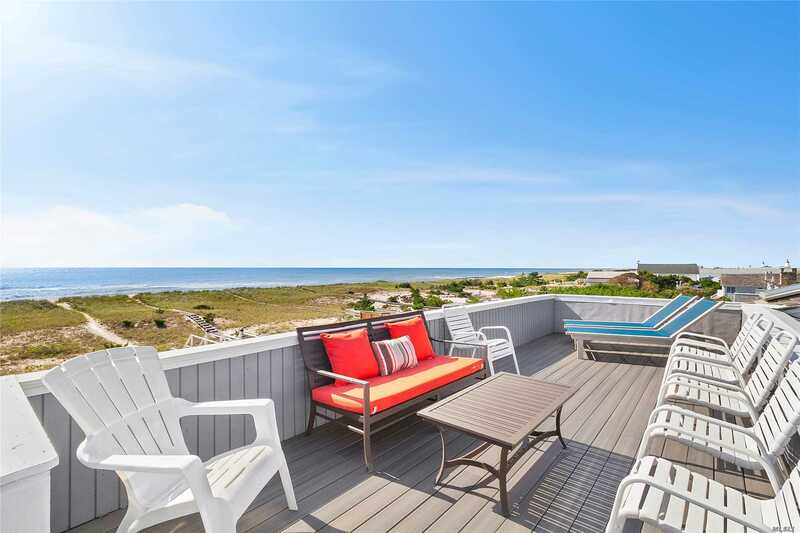 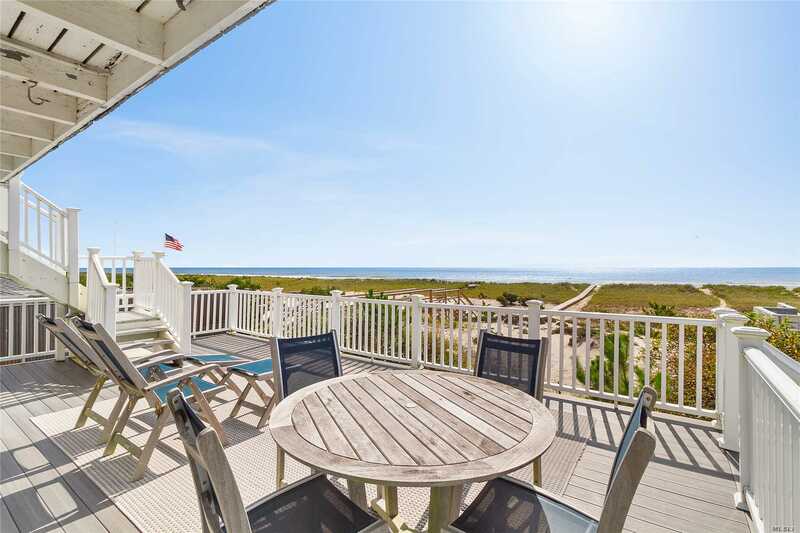 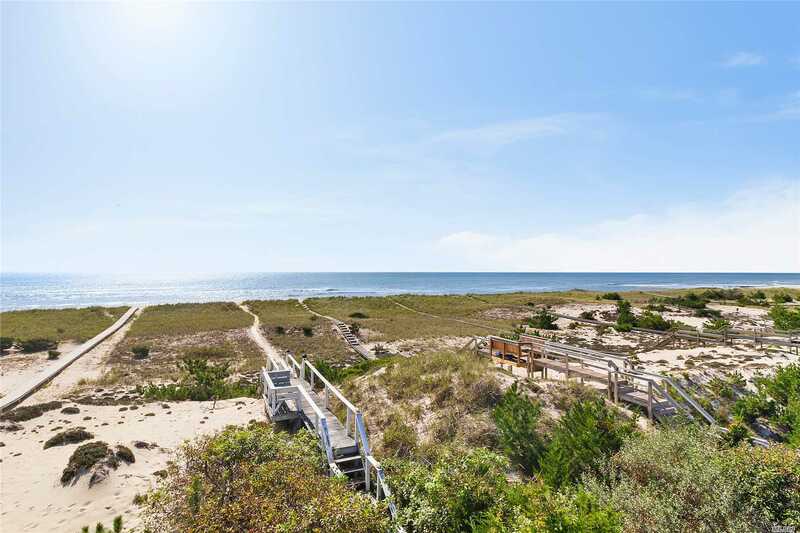 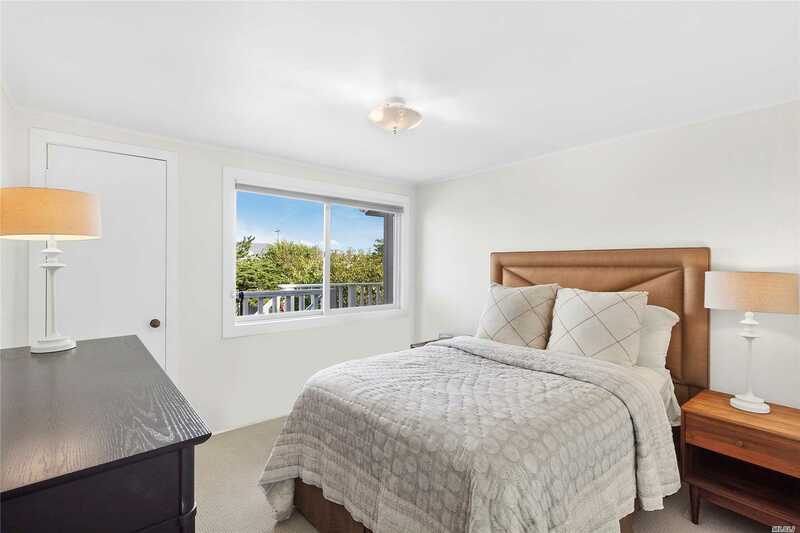 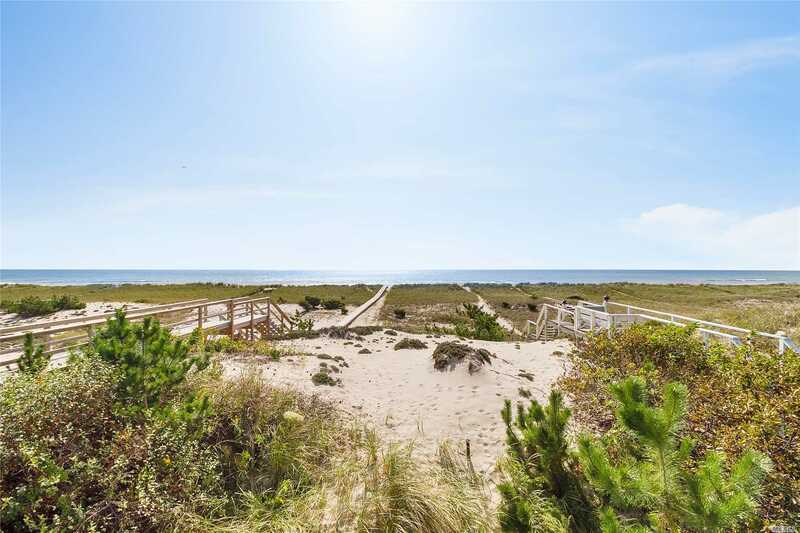 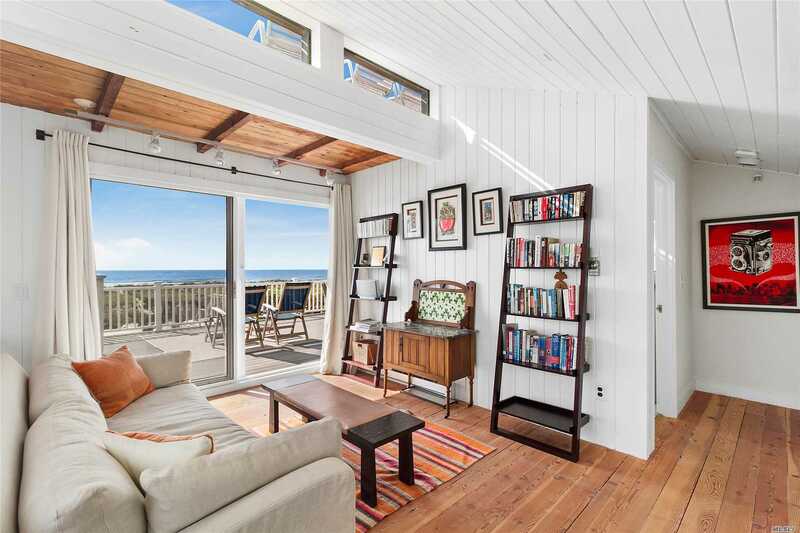 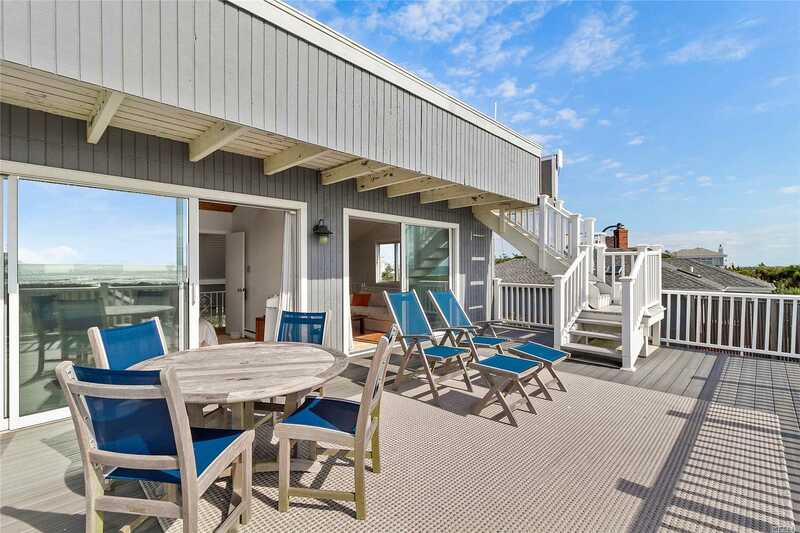 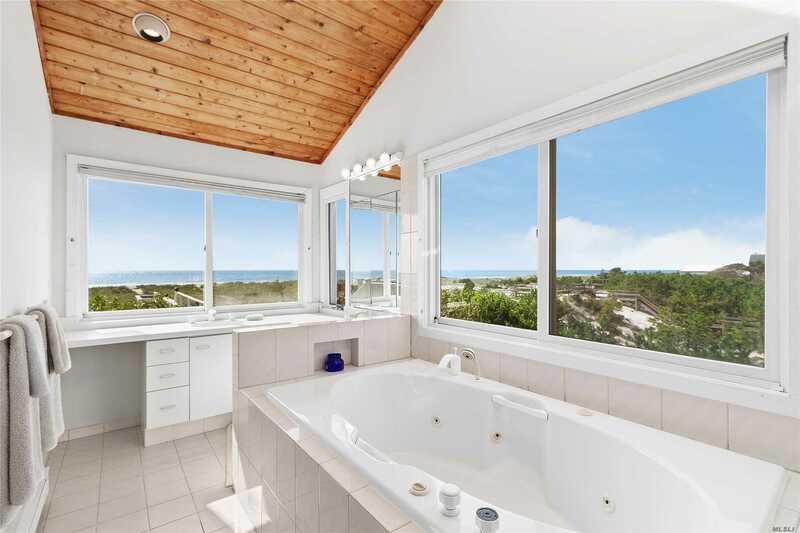 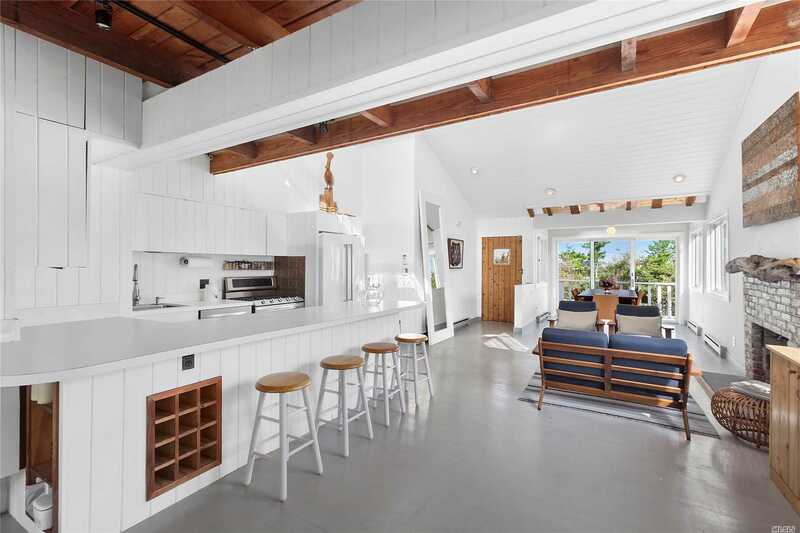 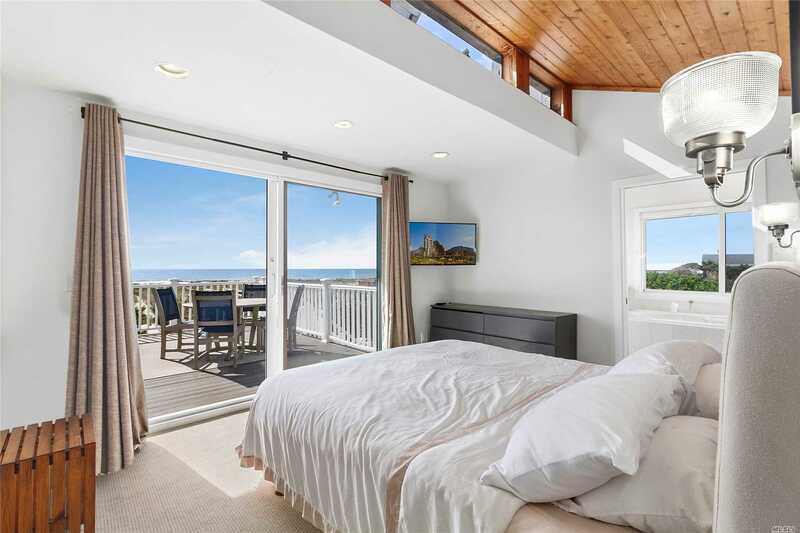 This 2300 Sq Ft Oceanfront Home Offers 75 Feet Of Sandy Beach With 5 Bedrooms And 4 Baths. 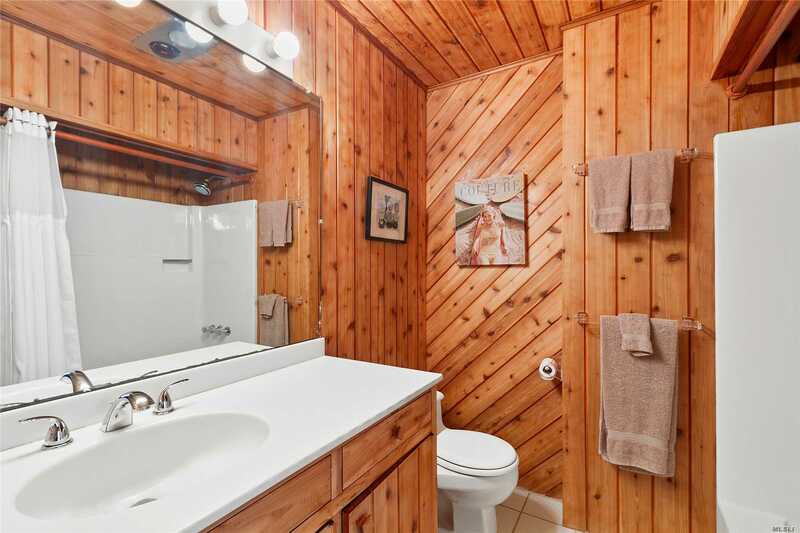 Open Floor Plan On The Main Floor With Living/Dining Area, Fireplace, Kitchen, Large Den, 3 Bedrooms, Laundry. 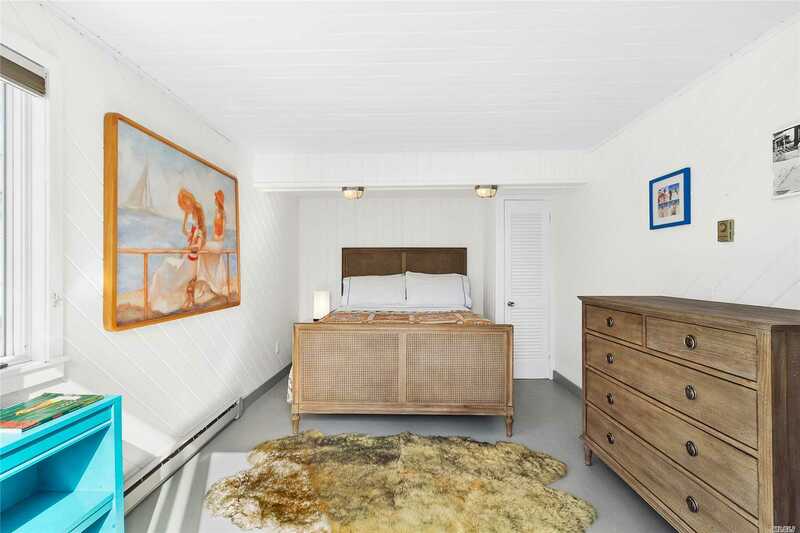 The Upper Floor Has A Master Suite, Sitting Room And Deck. 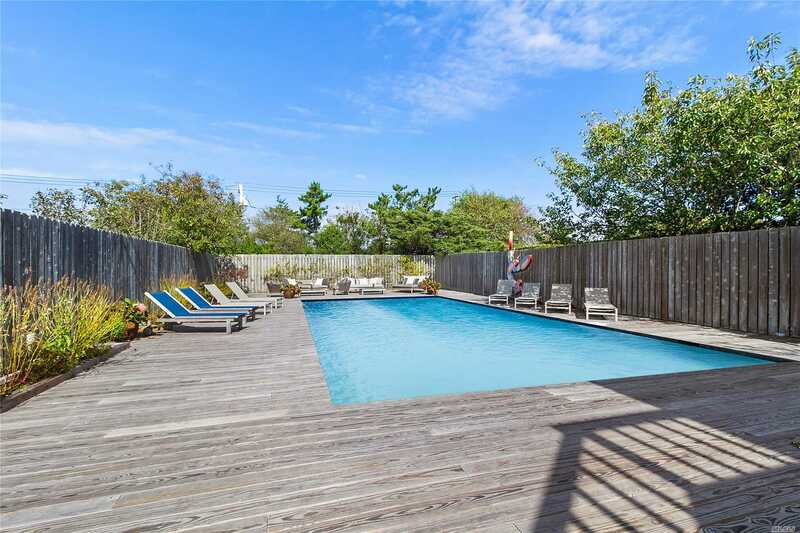 Heated 20X40 Gunite Pool, Hot Tub And Cabana With Full Bath.